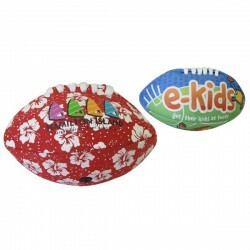 Branded executive toys and games grabs your clients' attention as a branded corporate gift. All work and no play is never a good idea which is why these executive promo toys could come in handy. 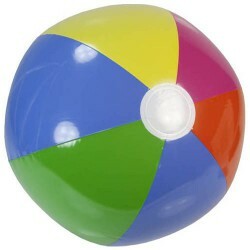 They provide hours of fun and distraction and can even help relieve stress and encourage creativity. 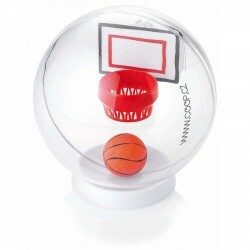 Promotional Product Experts redefines fun in its collection of executive toys which include juggling balls, card sets and puzzles. 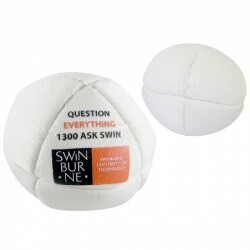 All products can be branded with your business name or logo and given away as business gifts to employees or clients. Be sure to ask our sales team for a FREE quote. 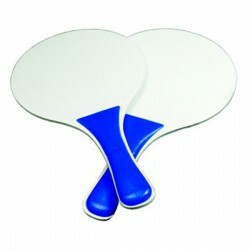 Beach paddle set. 2 paddles and a ball packed into neat mesh bag. 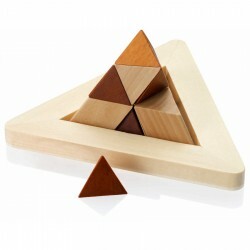 Fun executive toy, design and build your own structure with magnetic pieces. Tin box. 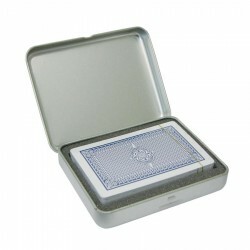 Game set in presentation leather look case with magnetic catch. 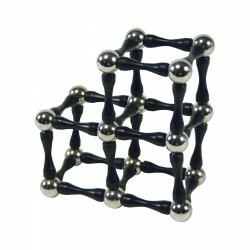 Six chrome balls in nylon pouch, the perfect item for office play time. Fun for everyone - filled with plastic beans. 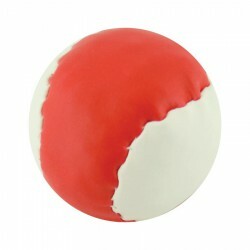 Inflatable 40mm' PVC ball with coloured brandable panels. Flat packed ready to print! Fun 15pc brandable logic puzzle. High quality playing cards with black and white design. Each deck comes in a plastic case. 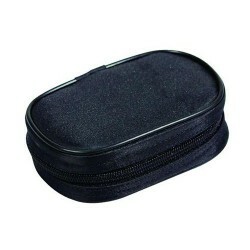 This easy to carry 600D polyester pouch contains 6 metal balls, a wooden jack and a distance measurer. 600D polyester. 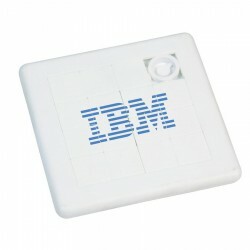 This executive gift will keep you puzzled for hours while displaying your logo for all to see. Gift box included. Icon Action Dice Dice can be rolled for 36 different leadership phrases. Includes matching metal alloy cradle. Leed''s products are not designed for use by, or intended for children ages 12 and under. 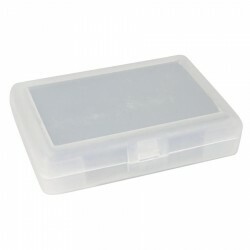 Quality mouth organ in handy brandable frosted plastic case. 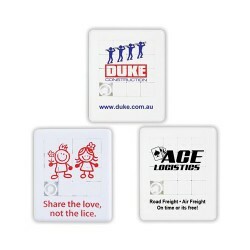 Quality plastic coated playing cards with generic pattern. Decorate the tin box only. 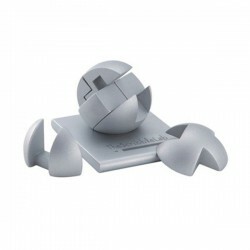 Magnetic metal jigsaw puzzle in the shape of the world globe, Shiny silver stand, Supplied in silver box. The ultimate executive toy for the office or home. 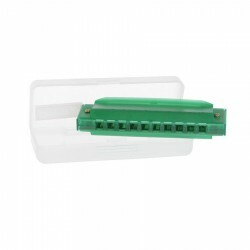 Features: Supplied with football, counter to keep score and metal plate at each end for applying a logo. 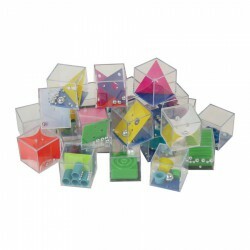 Die cast dice as a set of 5 supplied in a handy leather case. Features: Great executive game for home or work. 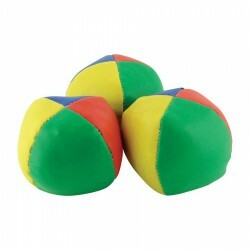 Great for indoors or outdoors, 6 x 40mm boules, Wooden jack ball, Measuring cord, Supplied in black nylon case with zipper. Sliding puzzle. 15 moveable tiles. Printed 4 Colour Process Transfer Print. Optional 1 colour 1 position print on back. 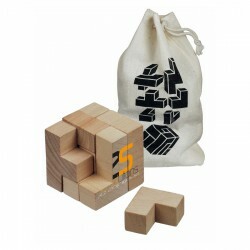 Square shaped sliding puzzle. 15 moveable tiles. Available in White ex stock only. Avoid solid print areas over tiles. Note - Design will not print in missing tile area. Configure artwork accordingly. 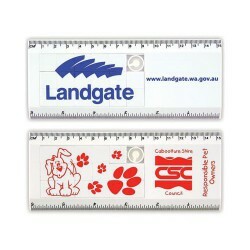 Features 15cm-6 inch ruler calibrations on outside edges. Note - Design will not print in missing tile area. Configure artwork accordingly. Avoid solid print areas over tiles. Icon Inspiration Cube Each side delivers a motivating sentiment: Integrity, Quality, Attitude, Excellence, Teamwork. Logo or message is printed on the sixth side. Leed''s products are not designed for use by, or intended for children ages 12 and under.